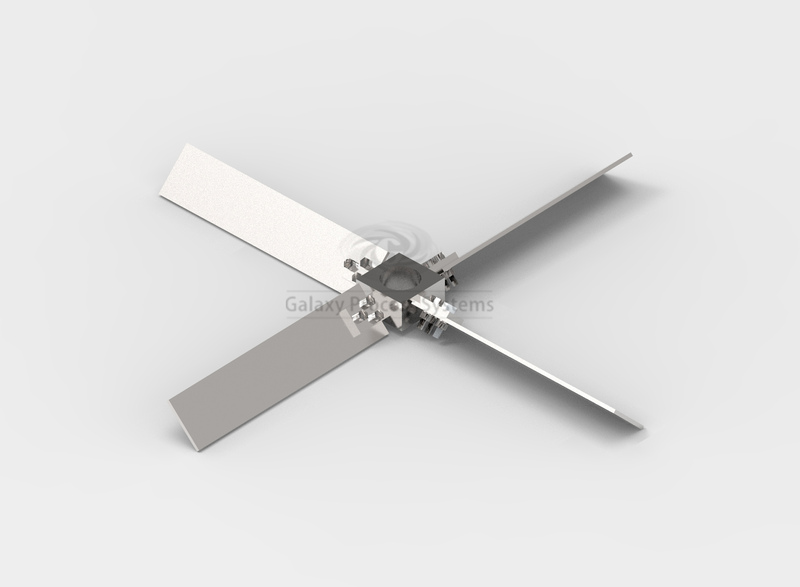 The AXF-45/4or6or2 series impellers are generic 4 bladed Pitched blades Turbines. These are traditional impellers and are used for variety of applications. These Impellers are used in applications where a degree of fluid shear is beneficial to the overall process result. 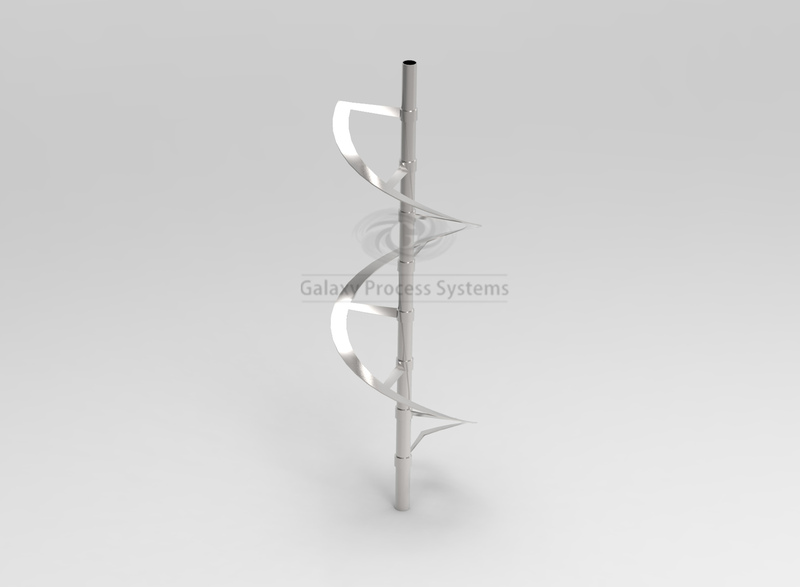 AXF-400 SH are axial Flow impellers. These Impellers are used high viscosity, laminar flow impeller. The central flight effectively pull downmaterial from the surface while the helical ribbon is pumping up. A variety of options in terms of number of flights, pitch and helix are available to suit the specific requirements of the duty. 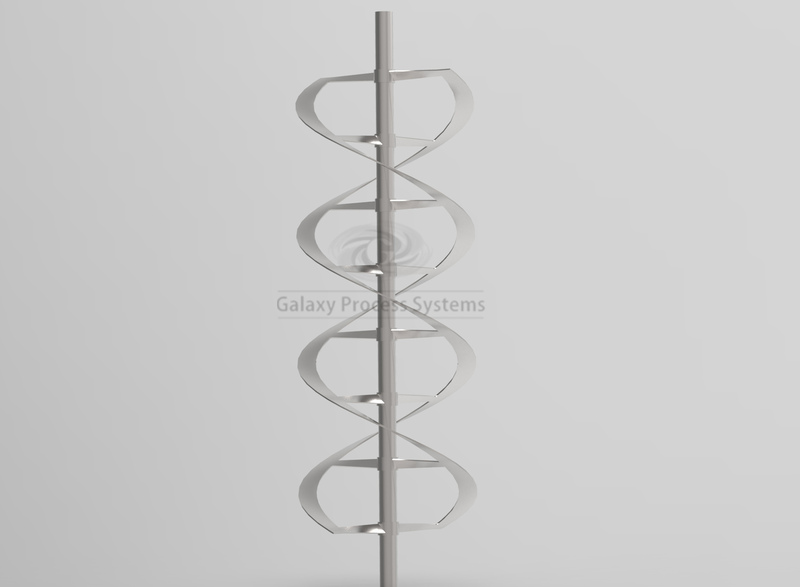 These impellers promote good surface renewal and heat transfer. Generally used for applications where viscosities are greater than 30,000 cp. AXF-400 DHas axial flow impeller is best suitable for high viscosity, laminar flow impeller. It is the most efficient blender of all existing close clearance agitators. The double flight helical ribbon impeller is also good for heat transfer and blending of liquids and solids from the surface. Generally used for applications where viscosities are ordinarily greater than 30,000 MPa.